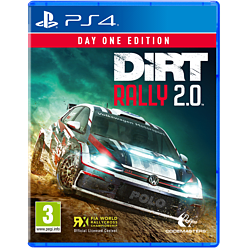 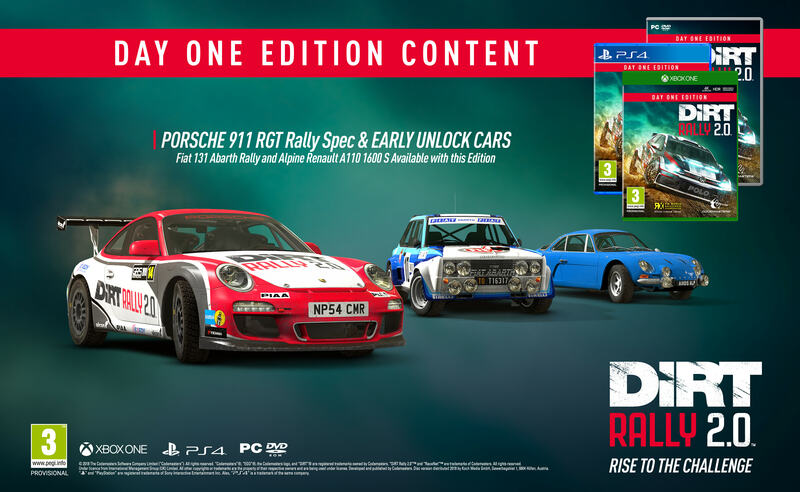 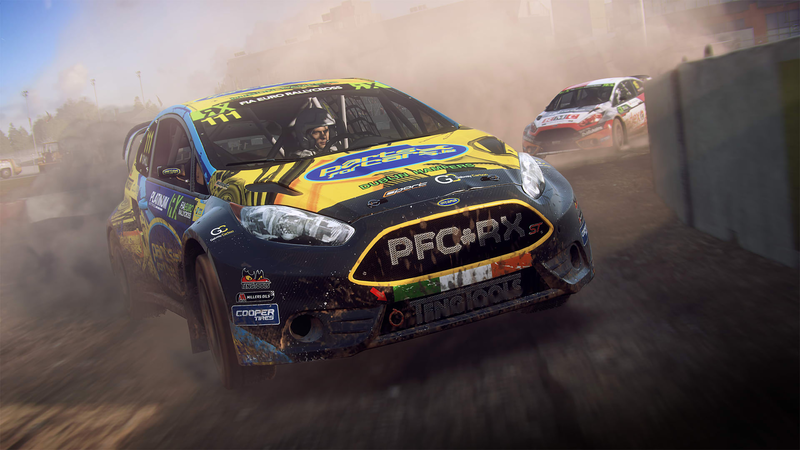 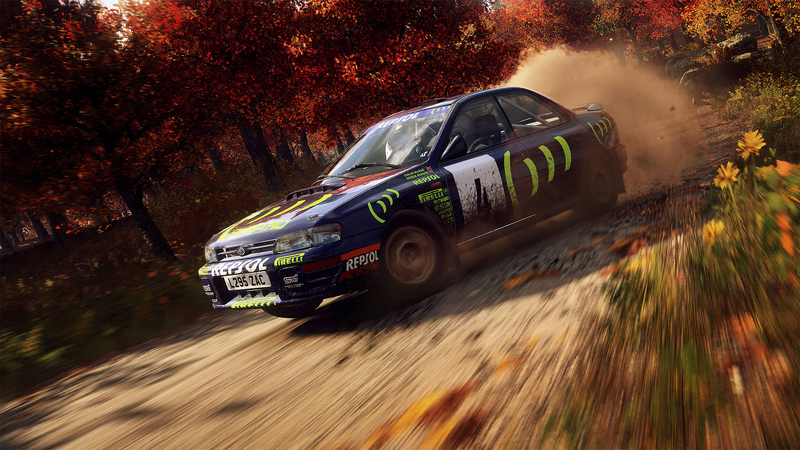 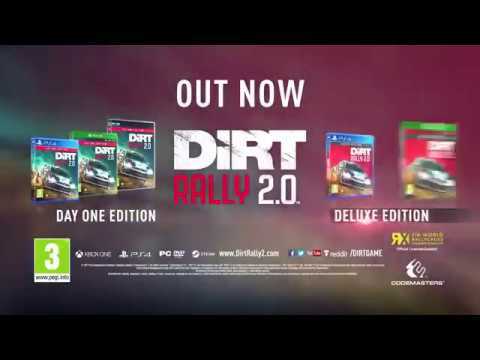 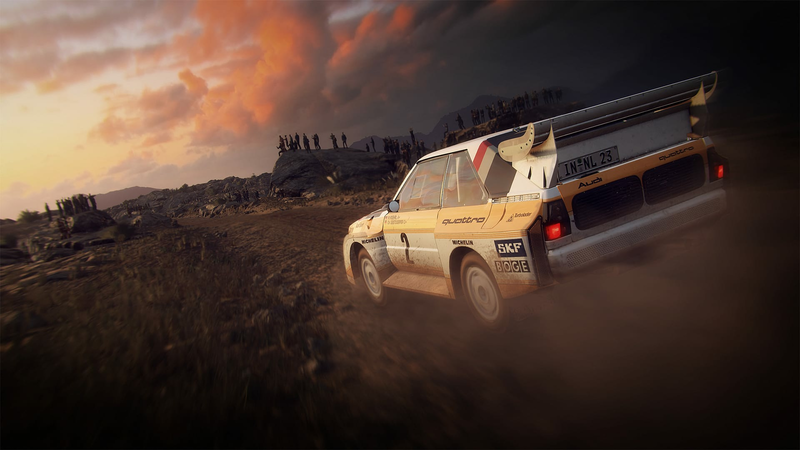 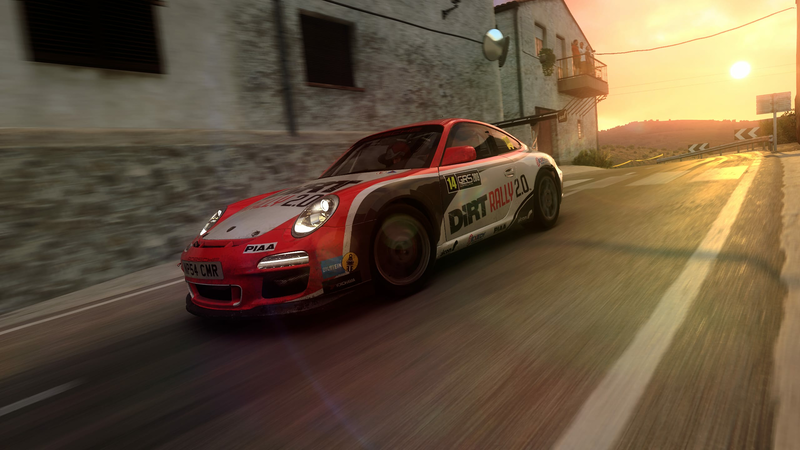 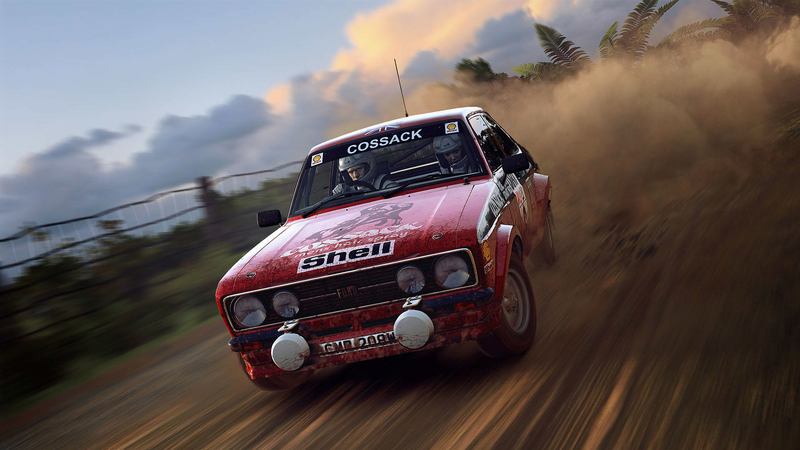 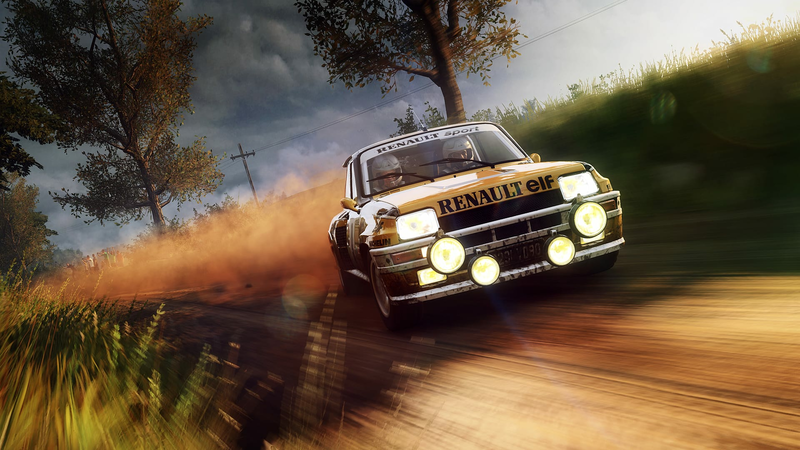 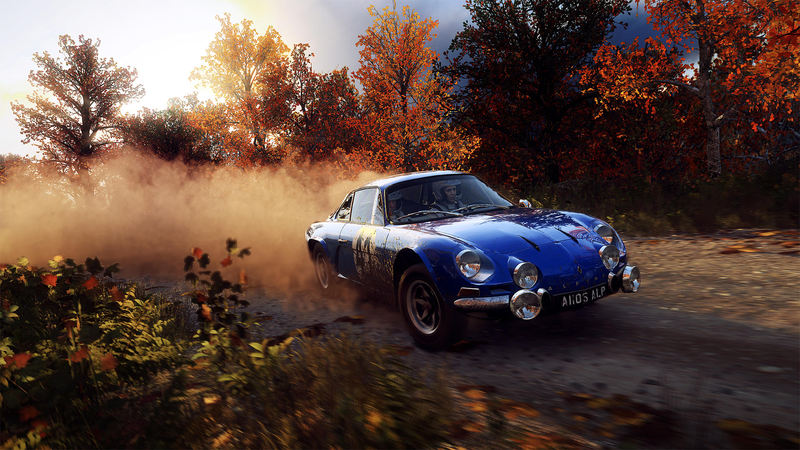 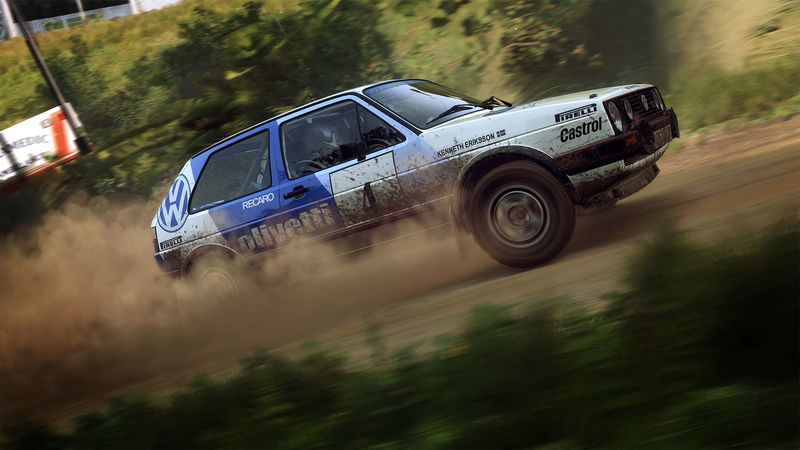 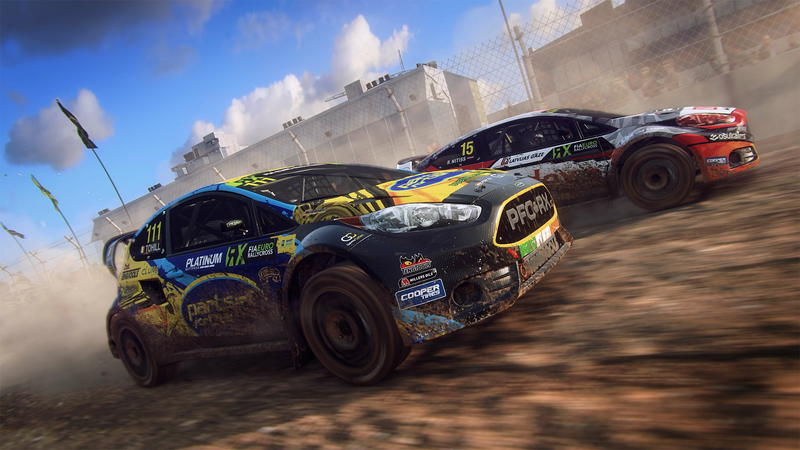 GAME Exclusive - Dirt Rally 2 Day 1 Edition and Deluxe Edition with Opel Kadette DLC is only available to purchase in the UK from Game Stores or Game.co.uk. 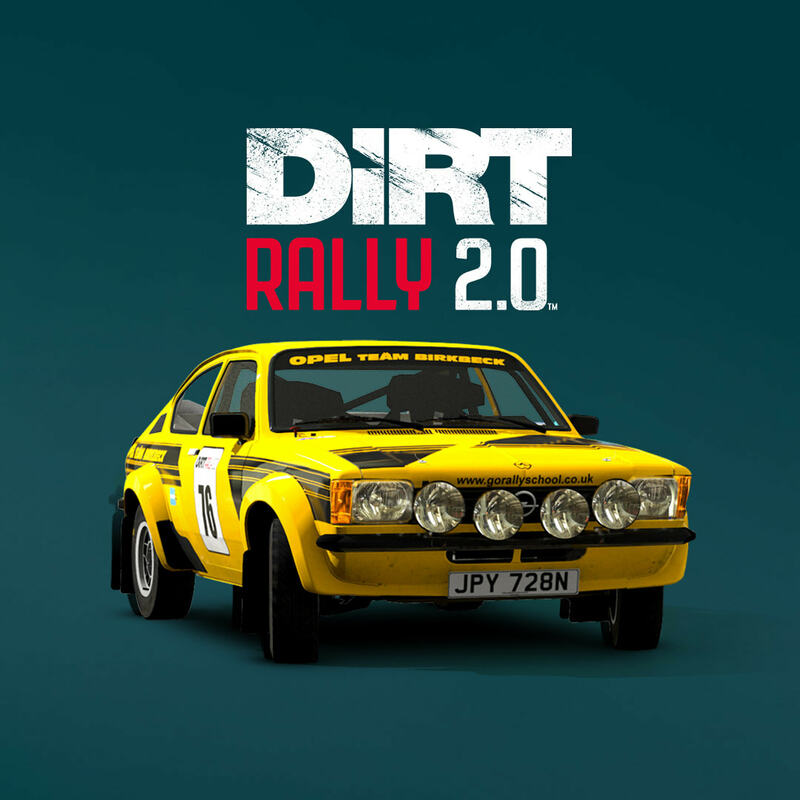 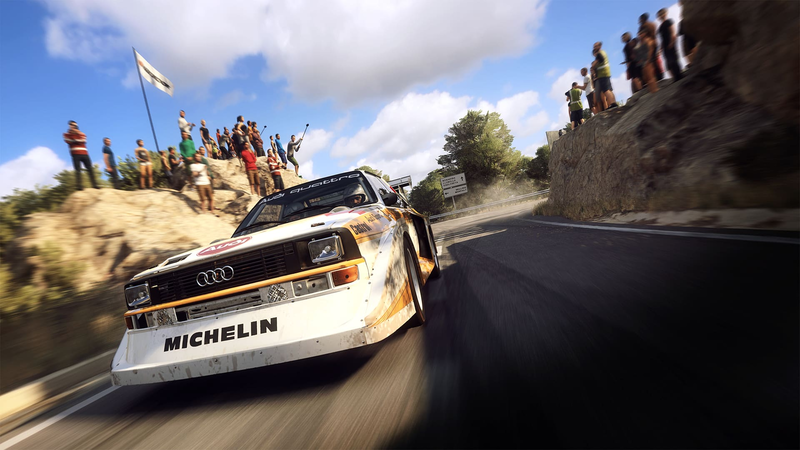 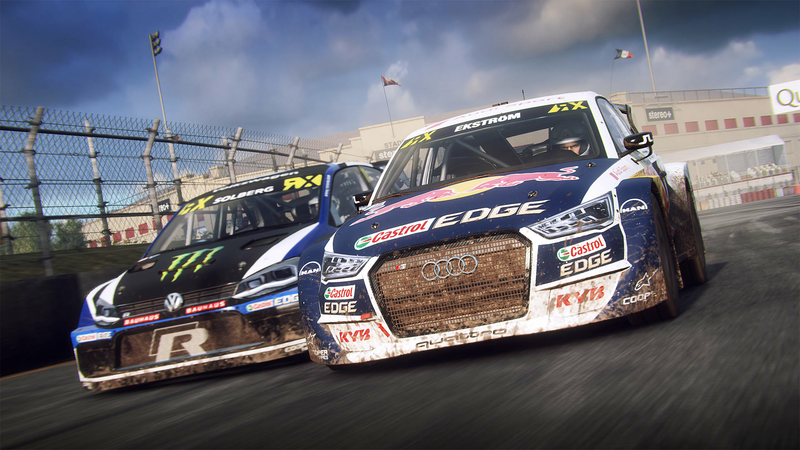 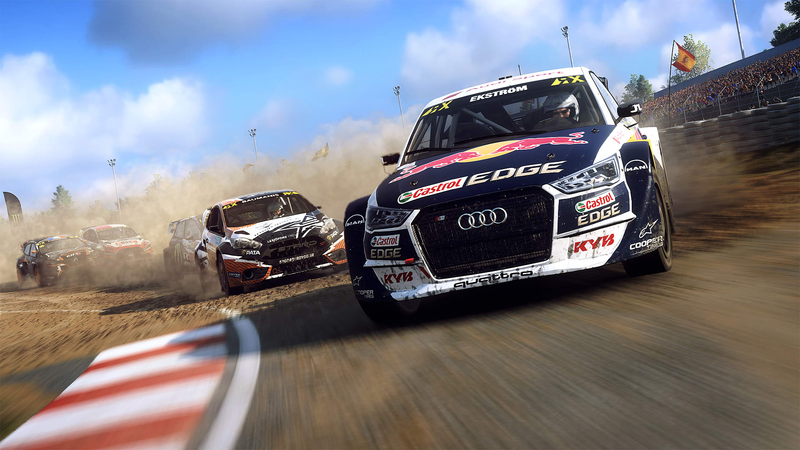 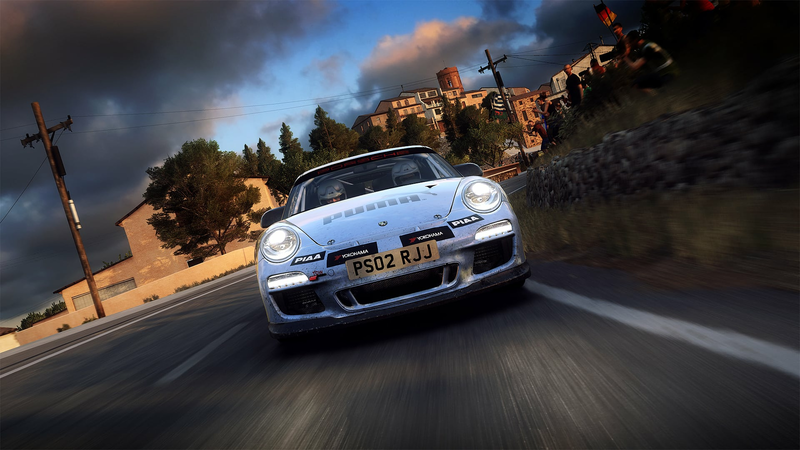 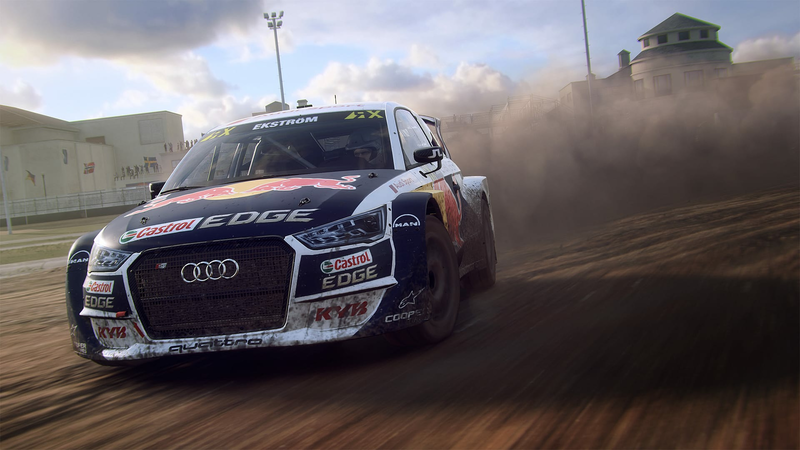 OVER 50 OF THE MOST POWERFUL OFF-ROAD CARS EVER BUILT – Tear through environments with an iconic roster of historic and modern-day rally cars, including the 1995 Subaru Impreza, VW Polo GTI R5, Nissan Datsun 240z, the Audi Quattro S1 E2 and the AudiS1 EKS RX quattro. 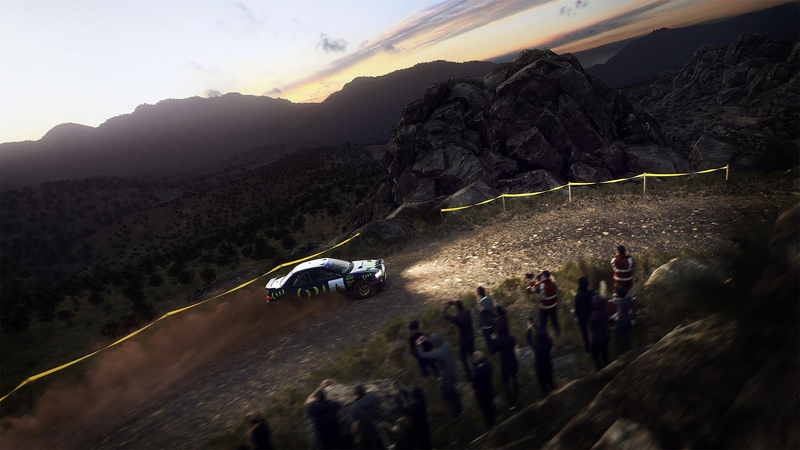 DEVELOP YOUR OWN TEAM – Build your own team and craft its identify. 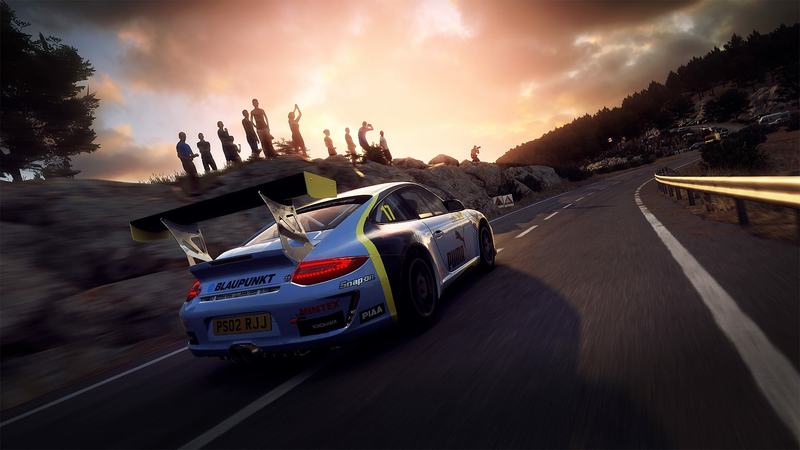 Expand your own garage of vehicles, manage a roster of staff and develop your Service Area facilities.